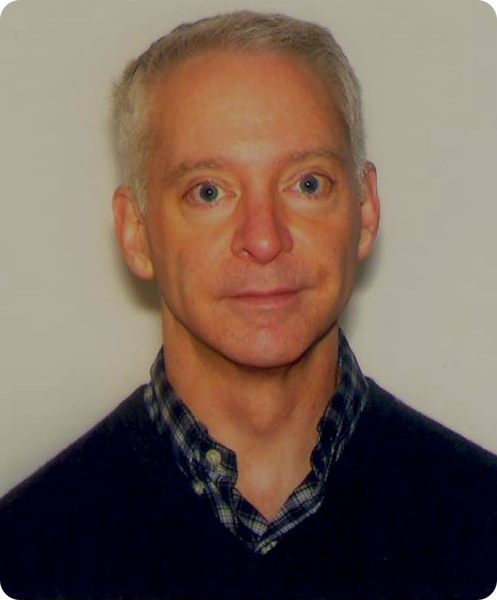 D. Barry Fisher, MD has over 10 years of experience in the field of psychiatry. Dr. Fisher has served the Washington, D.C. area for over 10 years. Dr. Fisher specializes in treating patients with mood and anxiety disorders, attention deficit disorder, cognitive problems, personality disorder issues, stress management, intimacy issues, sexual issues, and substance or alcohol abuse. Dr. Barry Fisher began his private practice in psychiatry in 2002. In addition to his private practice work, he is also an Assistant Clinical Professor at George Washington University Medical Center, Department of Psychiatry and Behavioral Sciences. Prior to his work there he was Chief Resident at George Washington University from 2001 to 2002.